With the season drawing to a close and the dark nights closing in, there comes the time of the year that you desperately need motivation...and we are here to help you! Join our Unique Winter Challenge! You will have 3 months to accomplish. Each time you go for the run- use any running app like nike+, pacekeeper, runtastic and etc, make a screenshot! All you need to do is to combine all the runs that you finished from the day you signed up in between 2018.12.01 to 2019.02.28! In total, you need to have at least 150 km/300 km depending on the chosen distance. Send all of your screenshots via wechat/ email. You can send one by one, as soon as you finish your run, or all together when you accomplish the challenge! Accomplish the challenge-receive your unique medal and much more! 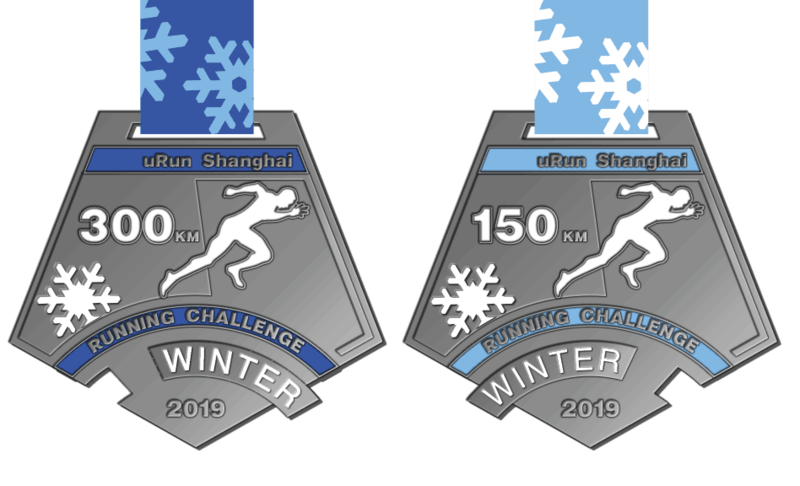 The first person to submit valid result will get a 1000 RMB coupon that can be used for any of our future races, for the entire 2019! Only signed up result will be valid. We only take those results that start from the day you signed up!